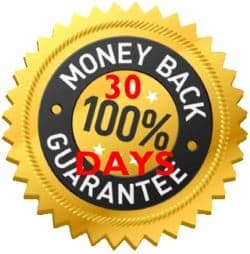 Learn How To Win Back Scorpio Man! 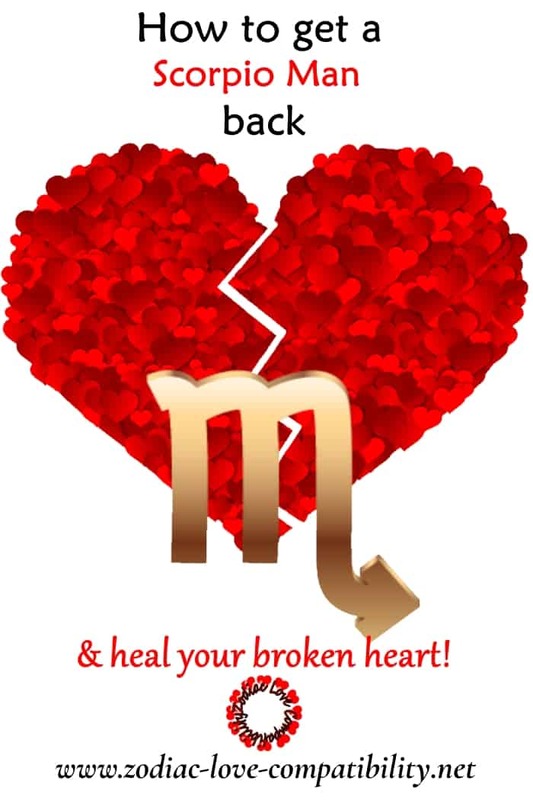 Have you been dumped by a Scorpio Man? Stubborn and hard-headed, Scorpio is a fixed water sign. This means that if something is not working for him, then he will not hesitate to end it. However, underneath that hard exterior, Scorpio Man is full of insecurities, just like the rest of us! For instance you may be astounded to hear that Scorpio Man is ruled by his emotions and NOT his head. Once you understand (and accept) that, it will become easier to work out how to get him back. This eBook has essential information about Scorpio Man Characteristics, which will arm you in the battle to get him back. Scorpio Man is deep and complex. As a result he is not the best communicator in the world, which can make it difficult to understand his needs. How to Win Back a Scorpio Man will help you understand your Scorpio Man better. It will also help you work out why things went wrong and what you can do to make it right. The book is full of tips about what to do and, possibly even more important, what NOT to do. 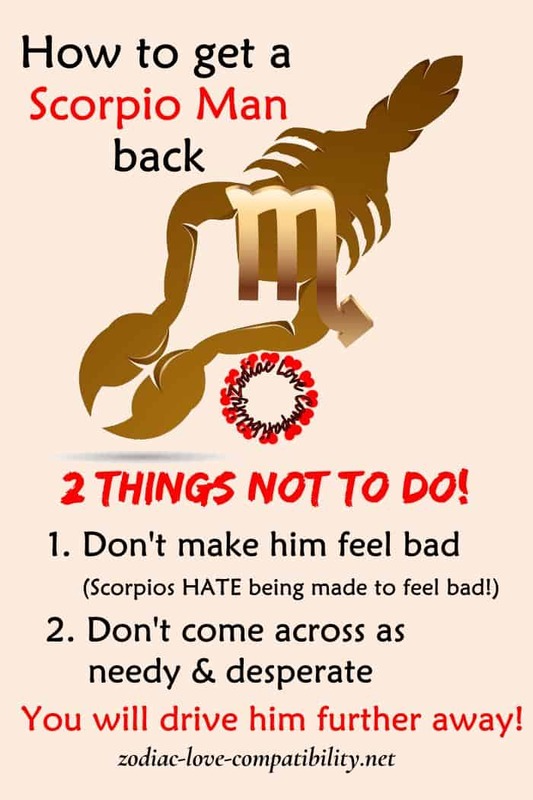 Tips about what NOT to do to get a Scorpio Man back! Did you know that Scorpios HATE being made to feel bad? Imagine this – you have split up with your Scorpio. You are hurt. You just don’t get WHY it ended. However, if you think tears and pleading is the way to get a Scorpio Man back, then you are wrong! 2. The LAST thing you should do is come across as needy and/or desperate! Both these things will drive your Scorpio Ex even further away. 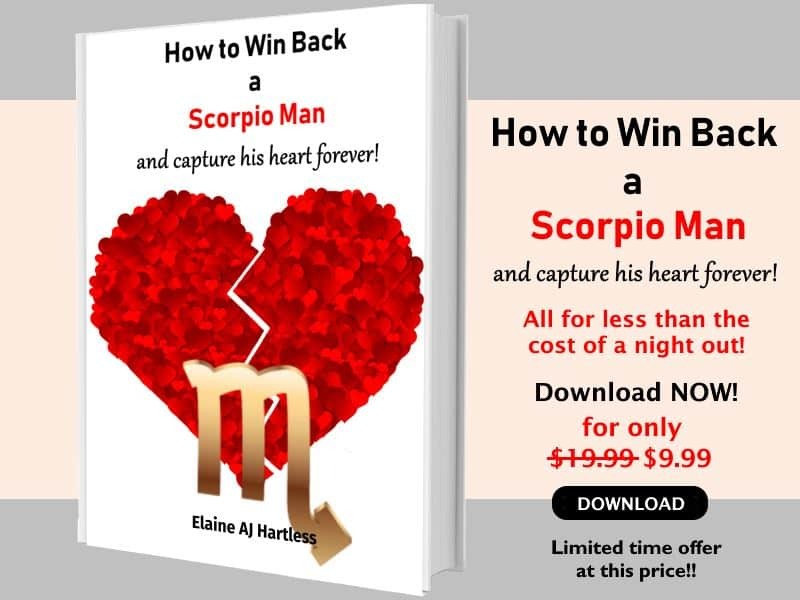 How to Win Back a Scorpio Man is available for a limited time at the give-away price of $9.99.